Main character is able to hear the voice of people hearts. One day his younger sister gets into a traffic accident resulting in a coma state. 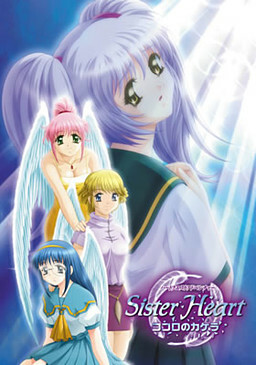 Returning home from the hospital protagonist encounters three angels who claim that sister's soul is in disintegrated state. He agrees to cooperate with the angels to restore the soul of his sister. For that he will need to oppose fallen angel mischief.